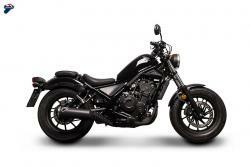 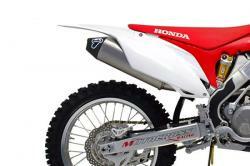 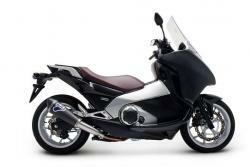 Get the best from your Honda bike. 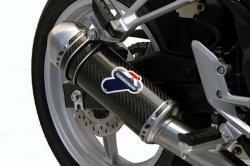 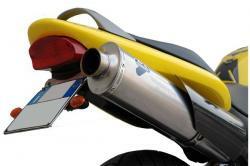 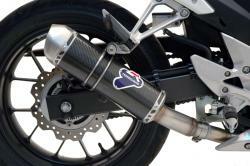 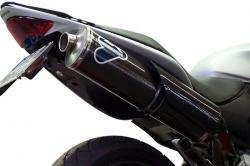 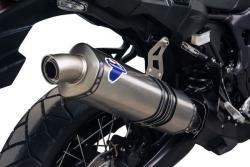 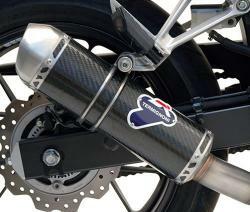 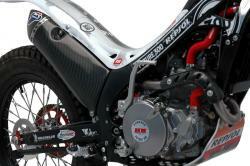 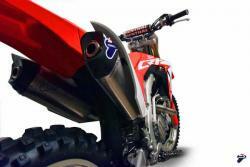 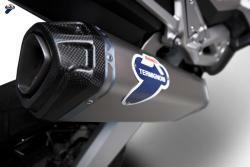 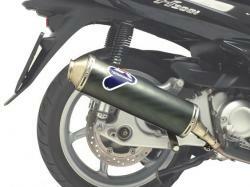 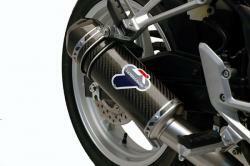 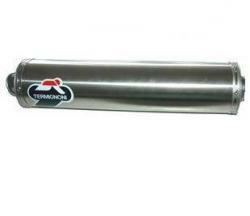 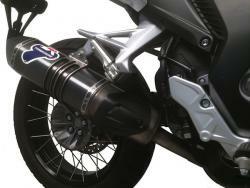 Termignoni offers different exhausts for motorcycles and scooters, racing and homologated. 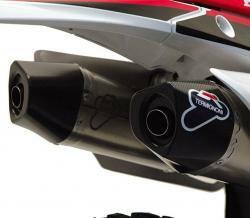 From silencers to complete exhaust systems, all the solutions designed for Honda motorcycles are made of Carbon, Steel and Titanium. 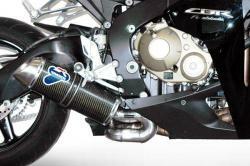 The materials are selected according to strict quality standards, to guarantee maximum resistance even at high temperatures. 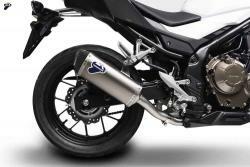 Better performance, more power but also lightness thanks to the alloys used in the production of Termignoni exhausts, which reduce the weight of the system by over 2 kg. 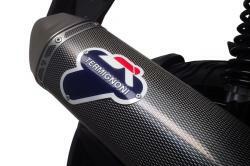 Agility and resistance, with an attention to aesthetics, the different lines with a racing character and the “Carbon Look”, designed by our Racing Department, enhance the characteristics of the various models. 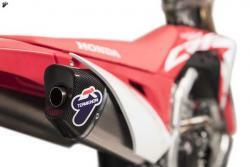 Discover limited editions created with the exclusive collaboration of Team Honda.